Sport-Tek® Sport-Wick® Fleece 1/4-Zip Pullover. 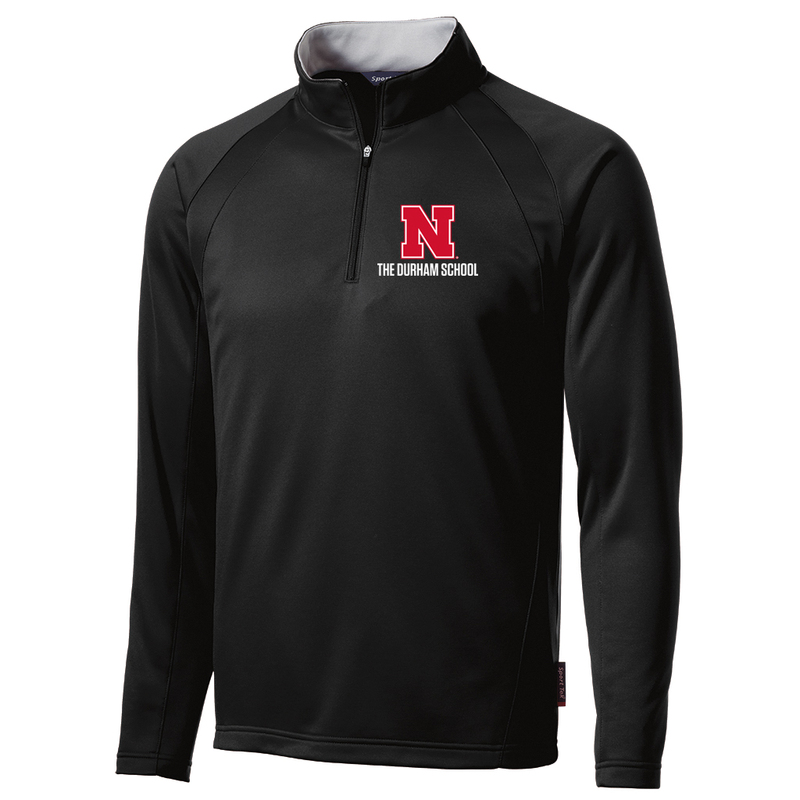 Sport-Tek® Sport-Wick® Fleece 1/4-Zip Pullover. Our Sport-Wick technology transforms anti-static fleece into an excellent warm up and cool down option. Your top layer releases moisture from inner layers, while keeping your skin comfortably dry. 100% polyester. Contrast lining in cadet collar. Raglan sleeves with seam detail. Open cuffs and hem.